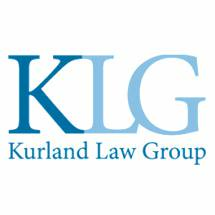 Since 1992, the Kurland Law Group, has provided quality service in the field of Consumer Bankruptcy Law. We offer potential clients the same quality legal advice as many large firms, without sacrificing the personalized focus and attention that comes with a small-sized staff. Ms. Kurland has forged many alliances across the firm's long history, and will use all the tools at her disposal to earn the judgment you seek. Whether you face a foreclosure, repossession, wage garnishment or levy, our team of highly-skilled attorneys and paralegals will be beside you every step of the way.